Complex Says: Motorcyclists have their own special two-fingered wave that everyone else they share the road with doesn't understand. 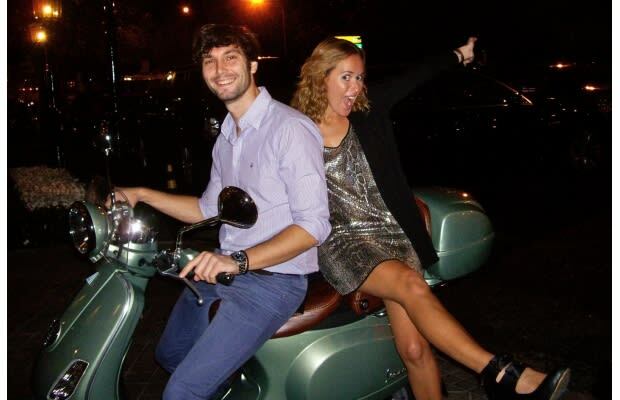 If you're a Vespa rider, people just smile and wave at you--the way that everyone understands. And you can't help but smile and wave back. You can be having the shittiest of days, then climb on your Vespa and be in a good mood by the time you get home.